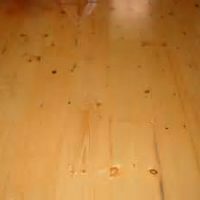 If you are looking for floors then look no farther than Smoky Mountain Wood Products. We offer a vast line of both pre-finished hardwood floors and our very own custom sawn unfinished product line. 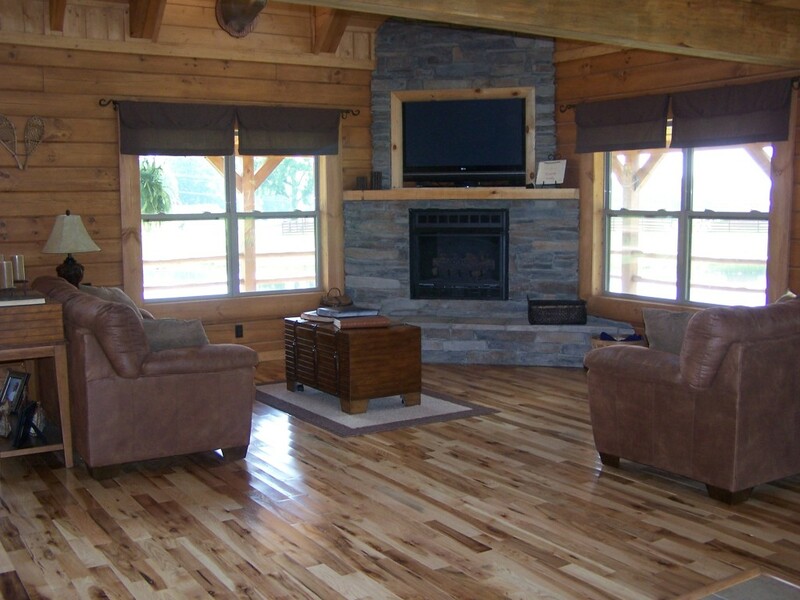 Smoky Mountain Wood Products offers traditional hardwoods such as Oak, Walnut, Birch, Cypress, Maple and Hickory. We have an Exotic hardwood collection as well consisting of Acacia, Teak, Tigerwood, Australian Cypress and Brazillion Cherry. 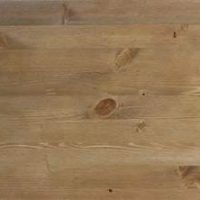 Smoky Mountain Wood Products carries a full line of engineered flooring as well as COREtec and COREtec Plus. $99.00 freight charges on most shipments puts us well below your local suppliers as well. 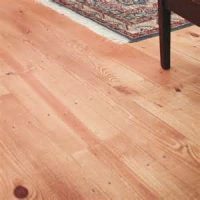 Give us a call today for free estimate on the flooring of your choice. With over 85 species and colors to choose from, we are sure to have what you need. Our available finishes include sizes from 3 1/4 inch up to 7 1/4 inch. We also offer a hand scraped version or distressed look in all species. 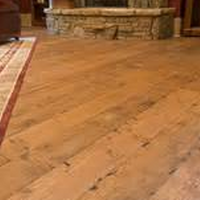 Smoky Mountain Wood Products offers our unfinished hardwood flooring in White Oak, Red Oak, Hickory and Yellow Pine. We have recently added a circle sawn face option to all of our unfinished flooring. We can sell by the job lot or call for truckload pricing. We know wood and all of their characteristics. If you have a project with special needs or complex design please give us a call. With in house design teams and a knowledgeable we can help solve or answer any questions that you may have. We are dedicated to serving our customer base from the sales transaction to the installation of anything we sell.